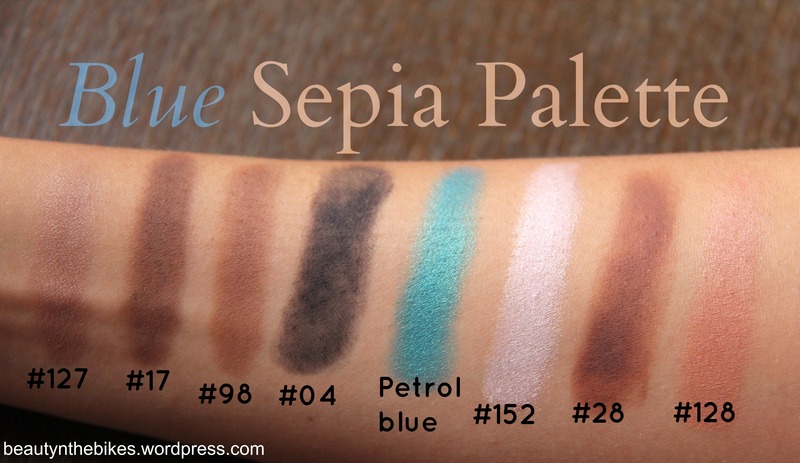 Make Up For Ever 2013 Fall/Winter Collection: Blue Sepia Eyeshadow Palette Swatches | beauty. bikes. The fashion and beauty industries are now releasing their Fall/Winter collections in stores, featuring deep, rich colours and muted tones reminiscent of the cooler months to come. 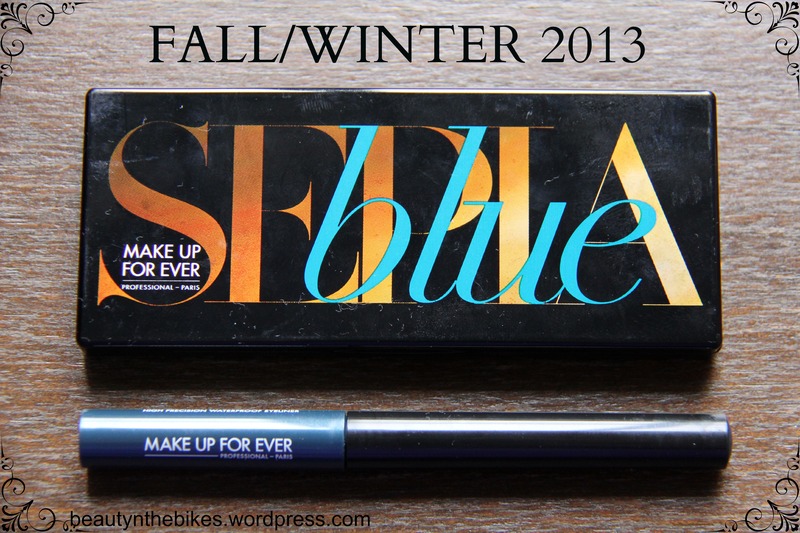 In line with this, Make Up For Ever has released their 2013 Fall/Winter makeup collection and we’re going to be introducing one of the key pieces in the line, the Blue Sepia Eyeshadow Palette. Think a deep, intense and luminous Peacock blue (this season’s new black) providing a splash of colour between a sophisticated selection of neutral sepia tones: copper fawn, coffee, light pink, espresso, and metallic taupe. 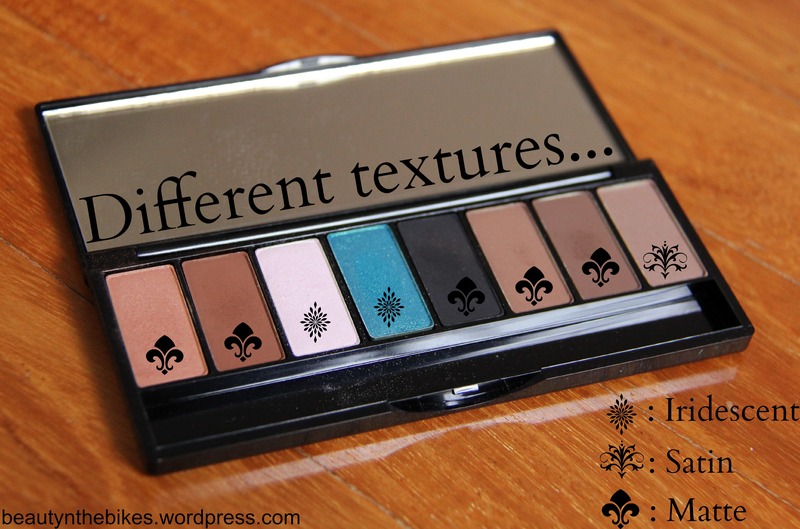 Complete with 1 satin, 2 iridescent (Light Pink and Petrol Blue) and 5 matte shades of eye shadows, they all boast a silky texture that allows for quick, easy application. 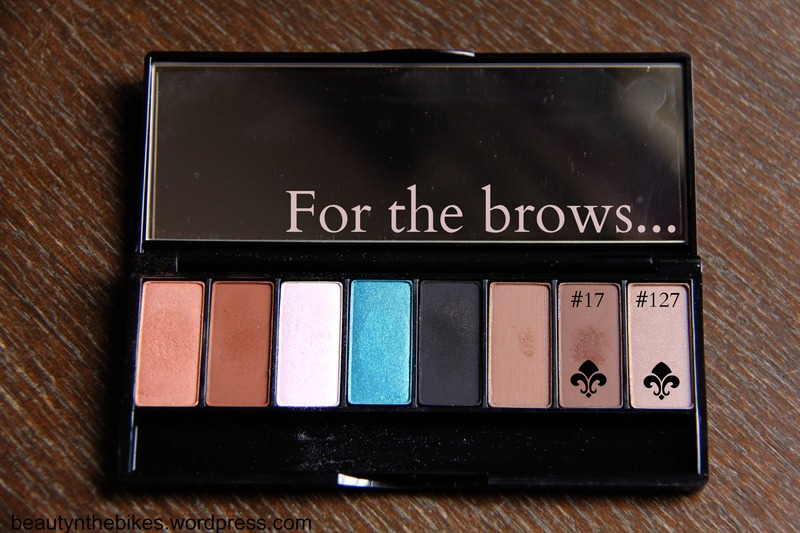 2 of the eye shadow colors (#17 and #127) can also double up as eyebrow make-up, making this a truly versatile palette that can create a multitude of looks. The collection also comes with a Aqua liner (SGD$39) in this season’s Petrol Blue, a matte yet luminous blue liner that beautifully enhances each and every eye colour it comes across. 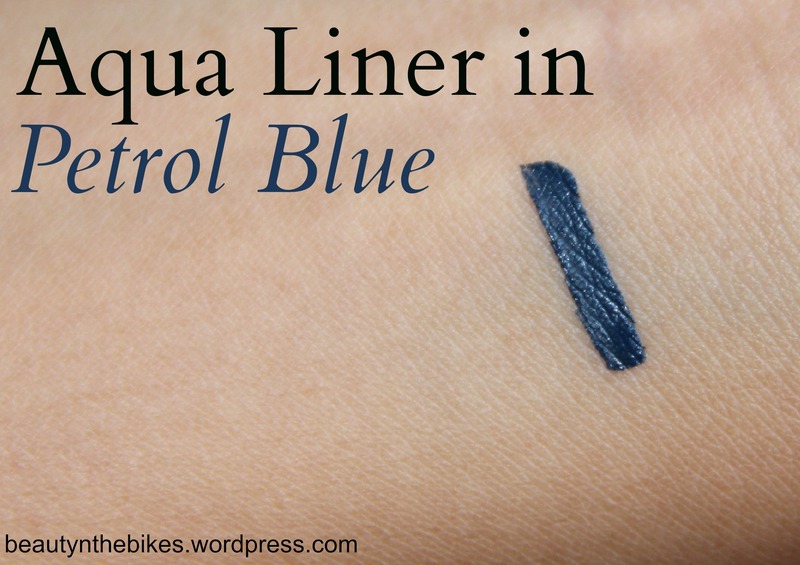 The waterproof Aqua Liner glides on gently and comfortably on the eyes for long-wearing results under extreme conditions such as heat and humidity. Quick drying and is transfer-resistant; the colour remains radiant without fading and adds depth to the eyes. 1. 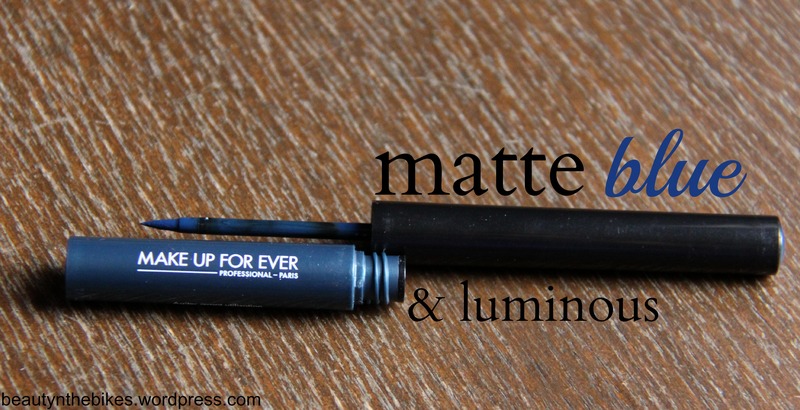 Apply the Petrol Blue shade at the center of the eyelid with the Brush 226P. 2. 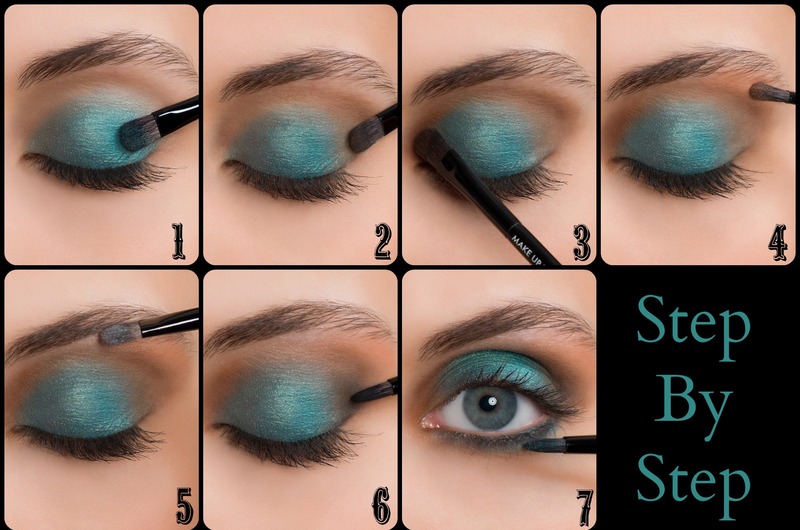 Apply shade #98 to the outer corner of the eye and blend softly to join the Petrol Blue shade. 3. Apply shade #28 to the inner corner and blend to meet in the crease. 4. 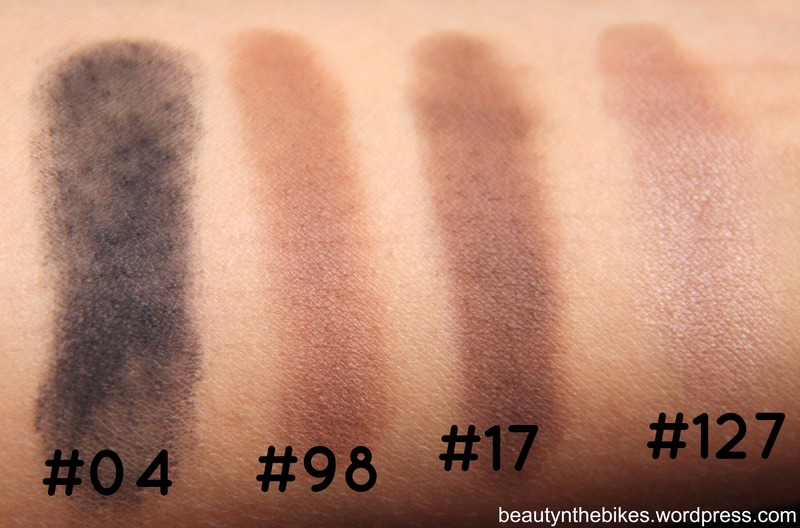 Apply shade #128 to lightly shape the crease and blend up towards the brow. 5. 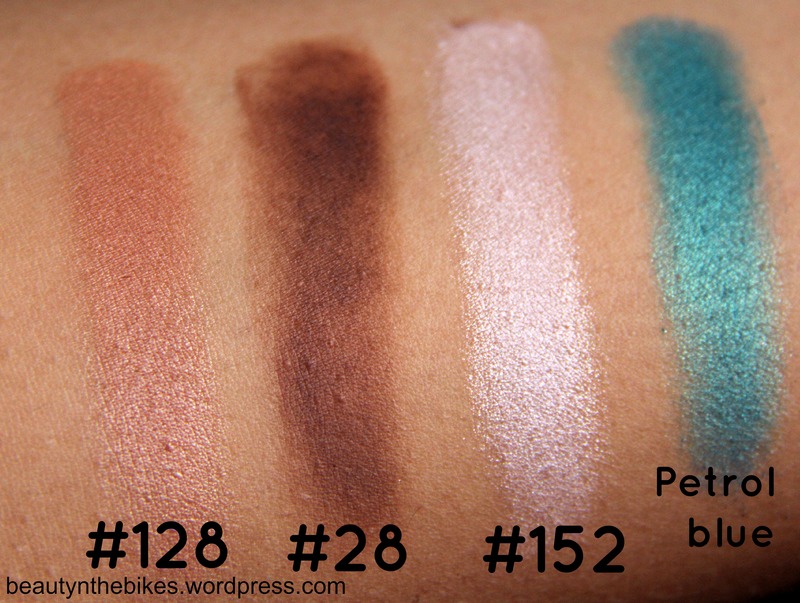 Apply a pop of shade #152 under the arch of the brow and blend with the shade #128. 6. Using brush 214P, apply shade #04 in the crease and under lower lashes, forming a soft ‘banane’ shape. Blend towards the center. 7. 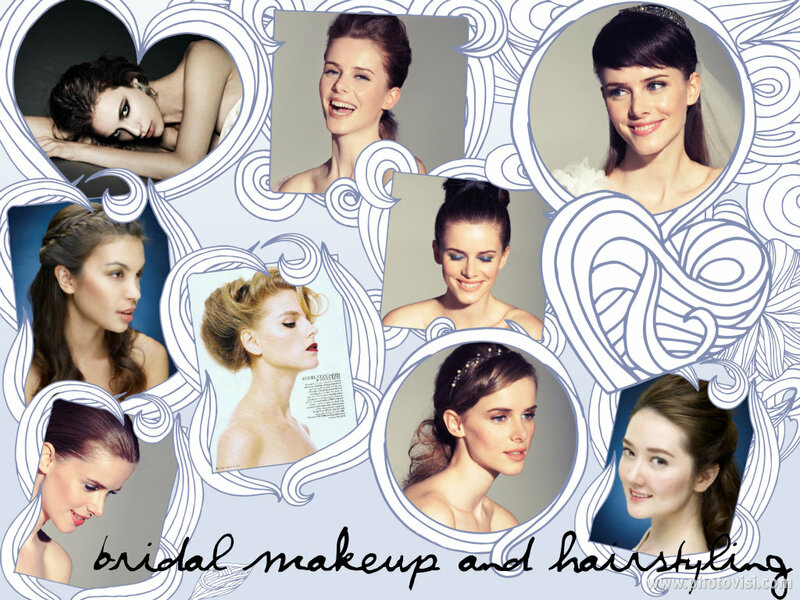 Apply the Petrol Blue shade under lower lash line. Blend softly to join shade #04. Finish with applying a mascara to your lashes and filling in the eyebrows with shade #17 or #127, and voilà, you’re done! Make Up For Ever Blue Sepia Eyeshadow Palette retails at SGD$75 and is available at all Sephora outlets islandwide and at the MAKE UP FOR EVER Academy & Pro Loft (36 & 38 Armenian Street #01-06 & #02-06). 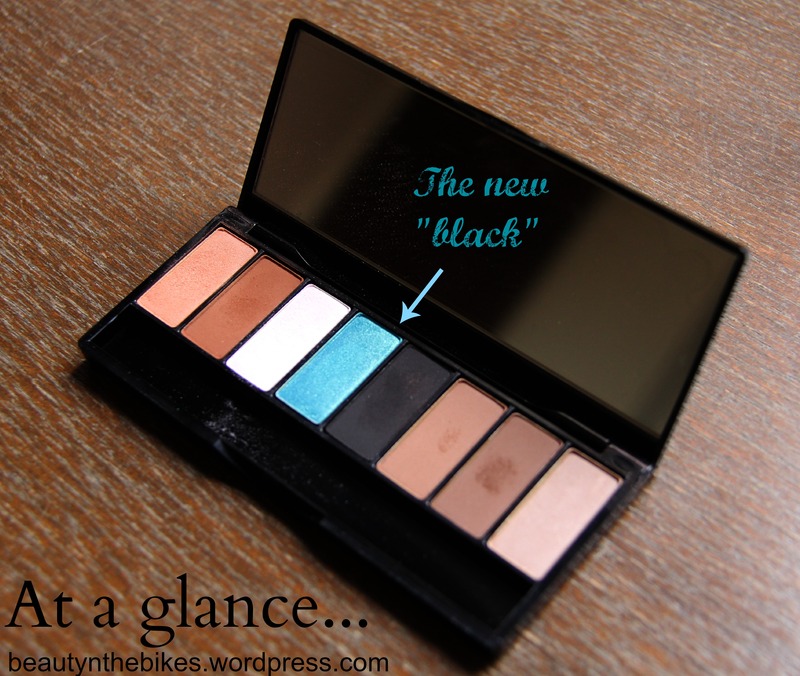 Tags: eyeshadow, make up for ever, makeup, mufe, palette. Bookmark the permalink.